This studio is on the 52nd floor at Manhattan View. A studio apartment asking $1.6 million is not something you see every day, and you probably can't help but wonder why would someone who can pay that amount want to buy a studio? Even though you could get a lot more apartment for that price, there are a handful of buyers out there who want luxury studios in order to have a pied à terre in the city—or invest in a place for their adult children. 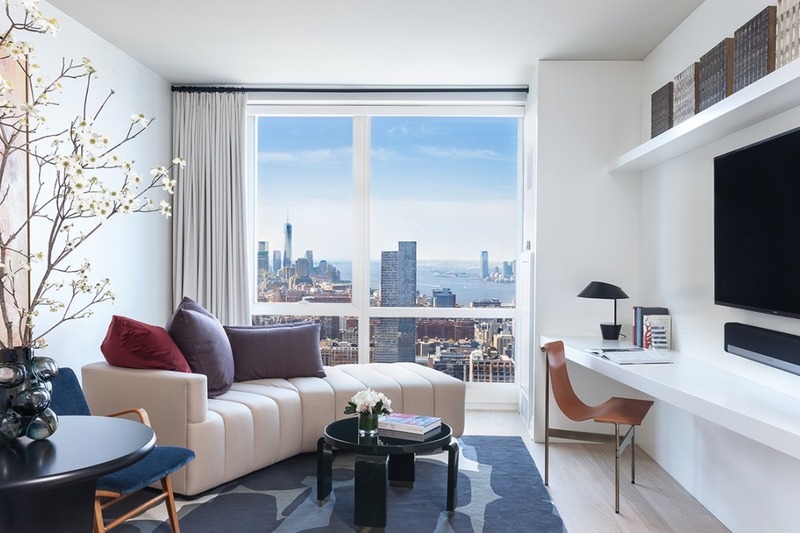 The high-priced studio above was recently listed at Manhattan View at MiMA at 460 42nd St., a luxury condo tower on Manhattan’s far West Side that has 127 luxury condos designed by AD 100 interior designer Jamie Drake. Amenities there are pretty lavish and include a regulation-size, double height basketball court; private resident-only Equinox gym; a dog spa; and indoor swimming pool. The building has 24 studios, and so far, 17 of those studios, with asking prices of $1.33 million to $1.56 million, have sold at ask or above. Prices of studios were raised across the board in 2016 after the launch of the project because demand was strong for these studios, which are unusually high up for a luxury building. (Condos in this tower are located on the 51st floor and higher). 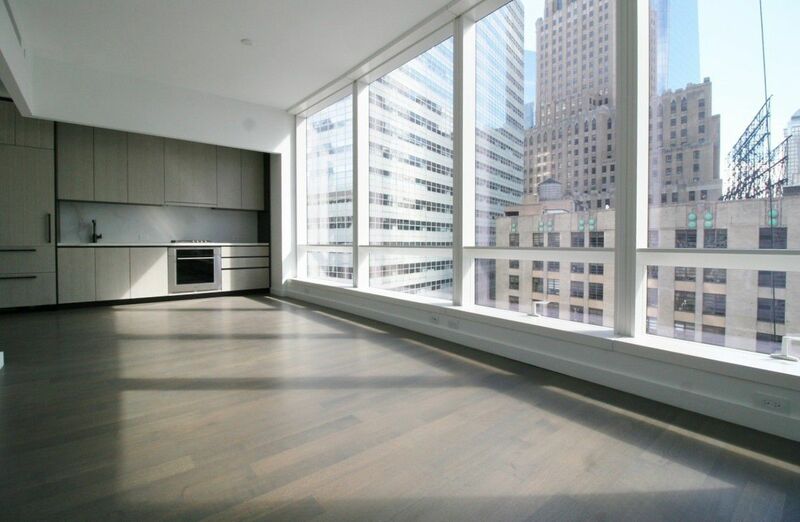 Studio apartment 52E is asking $1,595,000, to be exact, and has floor-to-ceiling windows with impressive views. 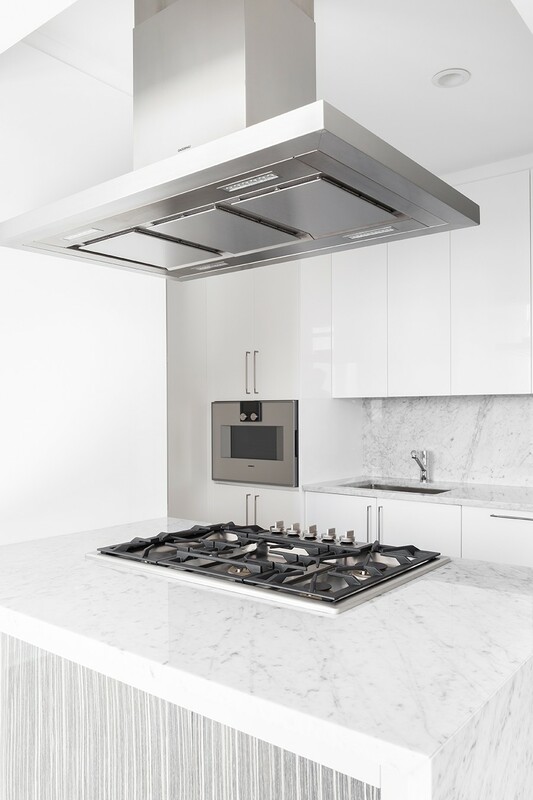 The kitchen features white lacquer cabinets and a white Calacatta marble backsplash. 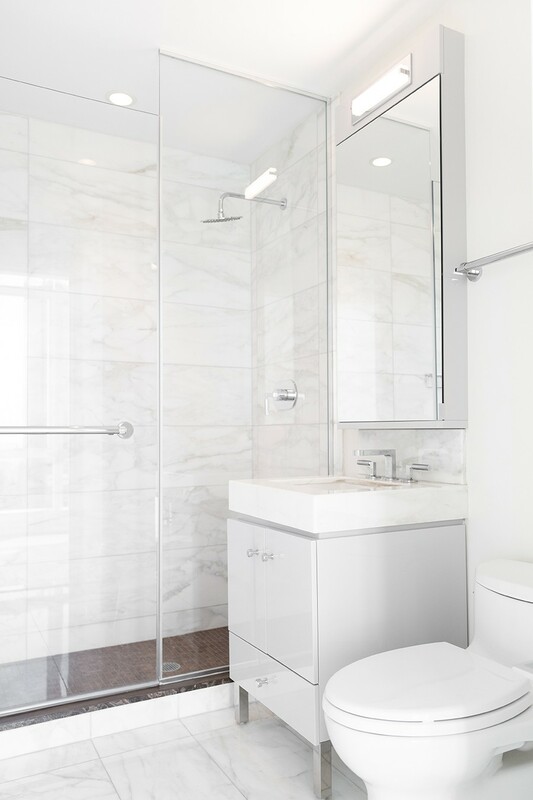 The bath features custom Jamie Drake-signature faucets and hardware. 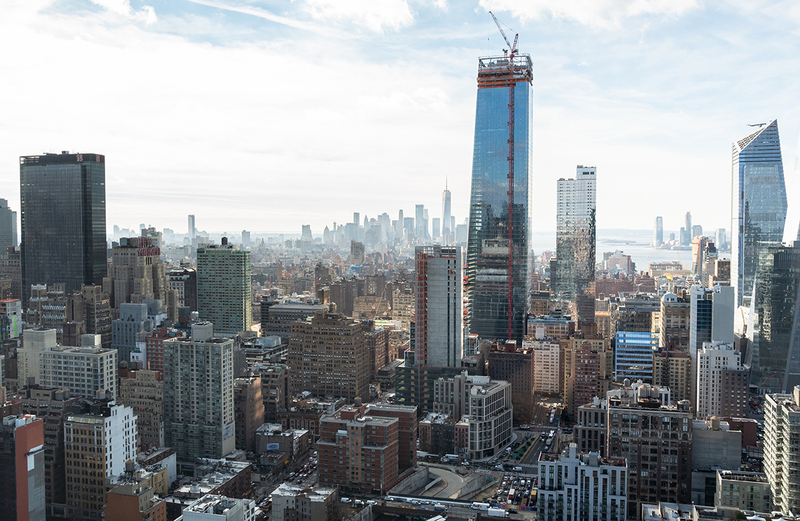 To Tricia Cole, executive managing director at Corcoran Sunshine Marketing Group, which is handling sales at Manhattan View, the condo’s location on the 52nd floor and its “penthouse-worthy views” are its best attribute. 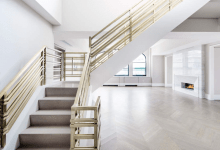 The apartment is 568 square feet, so the asking price per square foot is a whopping $2,808, which is higher than the average price per square foot for luxury sales in NYC, according to Douglas Elliman’s Manhattan market report for the third quarter. 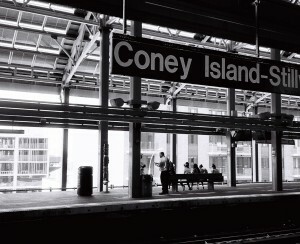 It’s also rare to find this level of services and amenities for a studio, Cole says. Buyers have been a mix of out-of-towners who want a second home, as well as parents buying for children. And they’re buying into the same level of service as buyers at the top end of the range. Apartments at Manhattan View are asking up to $5.92 million. 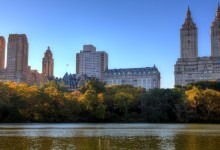 The most expensive to sell so far was penthouse 1B, a two bedroom, two bath that sold for $4.82 million. So why are these buyers interested in a studio? Don’t they want a few more rooms? “These buyers don’t need a large residence since this isn’t their primary residence,” Cole says. Corcoran works with developers and advises them on niches that need to be filled—luxury studios are not really one of them, she says. But they do exist, and they make a splash sometimes. 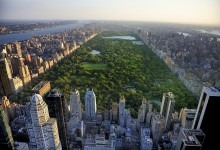 About 10 years ago, owners at 15 Central Park West made headlines when they sold a studio apartment reserved for staff to another owner in the building. The New York Times reported that in December, 2009, the price tag for the 448-square-foot staff studio facing the interior courtyard at 15 CPW was $1.55 million. That price for the studio—one of 27 staff rooms there—meant the apartment sold for $3,460 per square foot. At least one industry observer doesn’t bat an eye at these prices for studios. 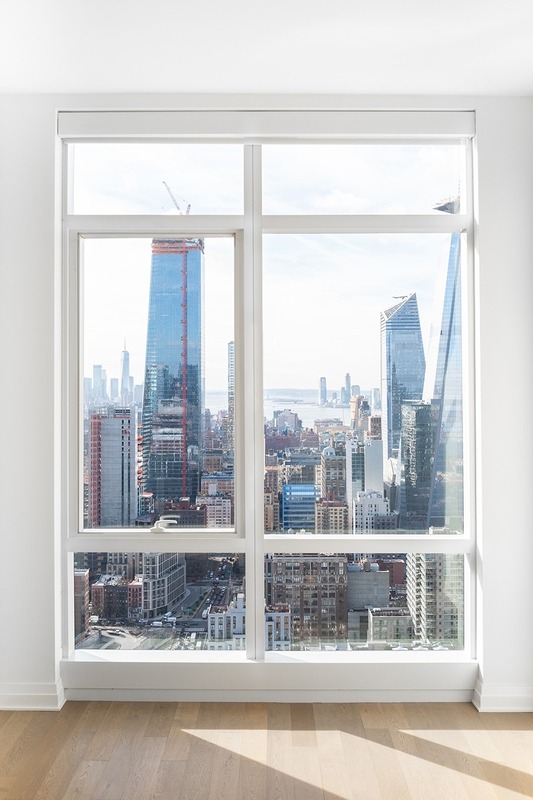 “After doing this for years, I no longer think anything about the New York City real estate market is strange,” says Constantine Valhouli, founder of real estate research and analytics firm NeighborhoodX. “If anything, it's not weird enough yet. Hong Kong and Tokyo have incredible tiny micro-apartments that make our 300-square-foot studios look spacious." If it still seems hard to believe that New Yorkers who can afford sprawling houses would want to buy a space-starved studio, but Valhouli insists its part of the charm. 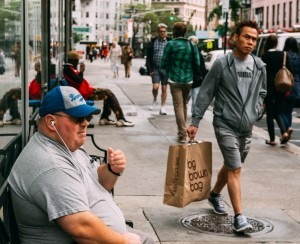 “In the same way that space-constrained New Yorkers end up buying a barn and acres of land somewhere upstate or in Connecticut, I think that our compact lifestyle in the city has some odd bohemian attraction for people who have regular-sized houses elsewhere and want to spend time in the city in a charming small space,” he says. 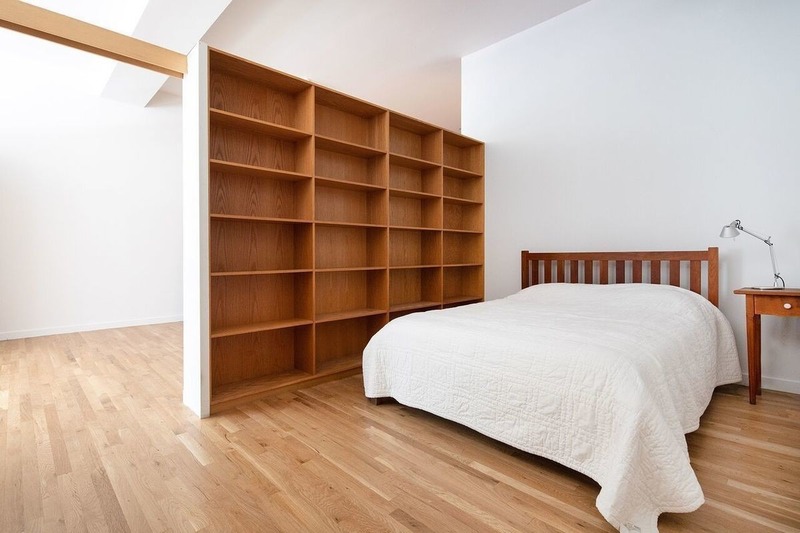 Luxury building 111 Murray St. in Tribeca has some large studio apartments, including #12D, a 755-square-foot alcove studio (shown above) on the market for $2.06 million. There you get floor-to-ceiling glass walls, a high-end custom kitchen and bath, and access to two levels of amenity space including two pools. 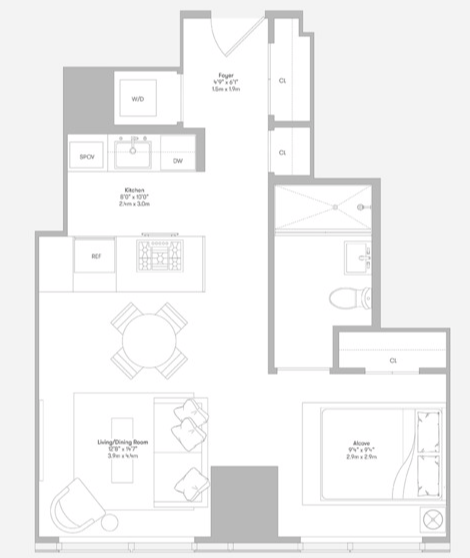 The floor plan for this studio, 118 Wooster St., #4B, in Soho (above), is oddly shaped, like a boot about to step on something. It’s large for a studio at 1,268 square feet, and pretty clear why it can’t be made into a legal one bedroom (or more)—the windows appear to be clustered along one wall. Also in Tribeca is 37 Murray St., #3B, a studio (above) that is on the market for the first time in almost 20 years and is asking $2.3 million. It has 12-foot ceilings, red oak floors and an open renovated kitchen. 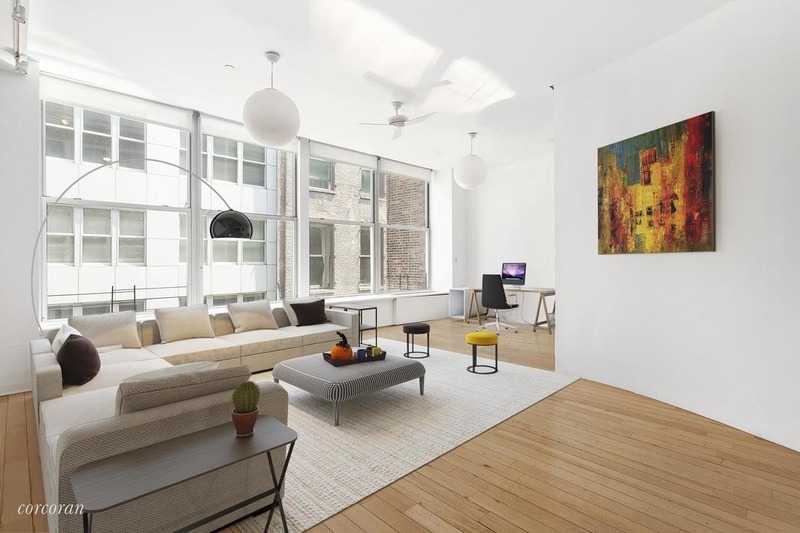 However, the listing also calls this big apartment a loft—it is 1,245 square feet—which poses the interesting question that only luxury buyers face: When is a studio apartment a loft? This building was built in 1969, and it very well may have had an industrial past.